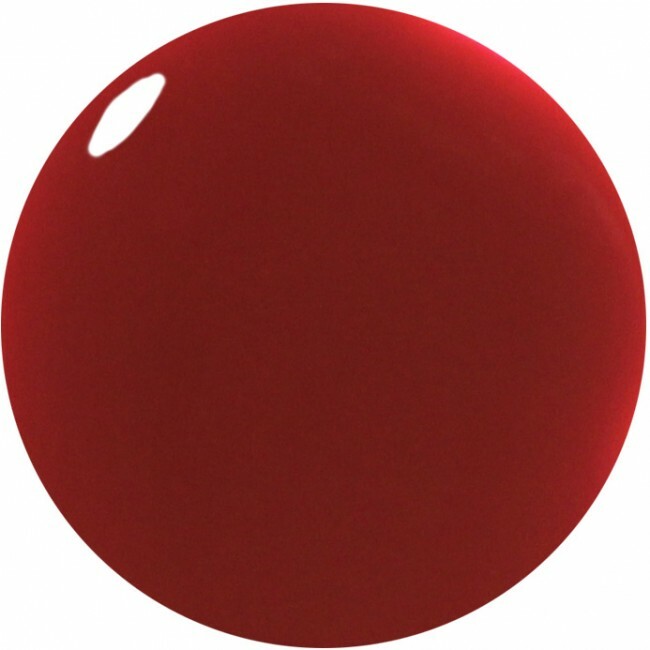 Montrose Place is a fabulous deep marsala red nail polish. Part of the fabulously natural Woodlanders AW15 collection. 12ml of luxury deep marsala red nail polish.